An acquittance of mine Matt R. Cole has published a book called Hands-on Machine Learning with C#. If you’re looking to get started with Machine Learning with .NET, then I highly recommend his book. In addition to being a book about Machine Learning, Matt dedicated a chapter on ReflectInsight titled “ReflectInsight – Real-time Monitoring”. Today we’re pleased to announce the latest release of ReflectInsight logging framework, version 5.7.1.1. You can get this version from NuGet.org along with our updated logging extensions and listeners which we’ll be updating over the next 24 hours. Please download the latest version of ReflectInsight now and enjoy! Also checkout our updated Samples, and of course all our libraries can be found on NuGet and GitHub. If there is a feature you’d like to see in ReflectInsight? Give us feedback! Today we’re excited to announce the general availability of our next release of ReflectInsight, version 5.7.9303.15. 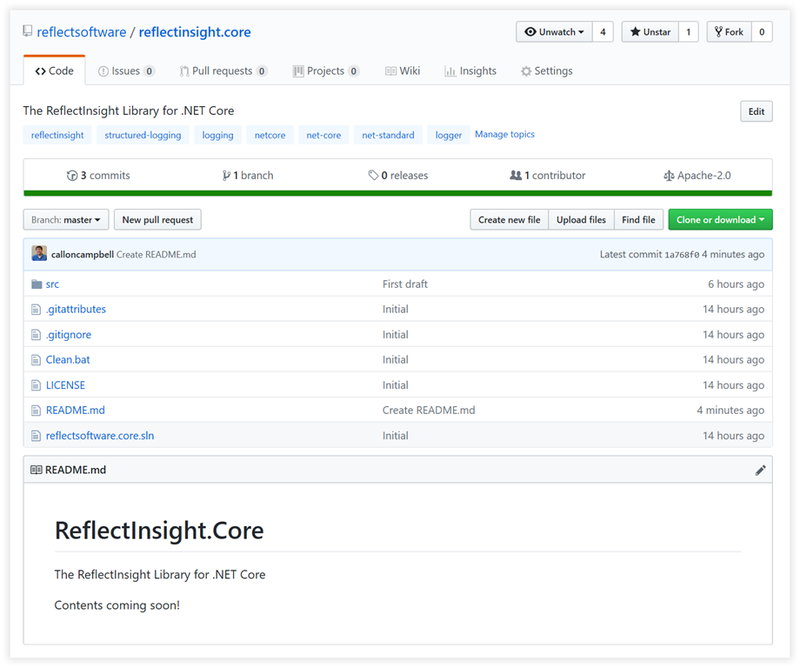 ReflectInsight release 5.7 has a few enhancements, bug fixes and we’re introducing a new Personal Edition to ReflectInsight. ReflectInsight Personal Edition is very similar to our popular Standard Edition but is limited to one instance, doesn’t allow Remote Connections and is geared for personal use compared to that of corporations. Is there a feature you’d like to see in ReflectInsight? Give us feedback! We completed out maintenance on the websites and services today. If you encounter any issues, please contact support! I’ll be taking the ReflectSoftware websites and license service offline today at 12pm EST to perform a necessary migration to a different Azure App Service. 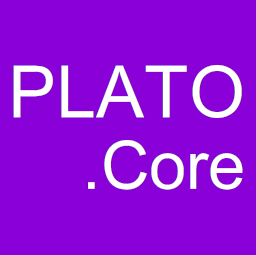 I will release status updates on twitter as to the progress and when the website and license service will be back up and running. After this migration has taken place, I will be deploying some updates to the website, which should have no service interruption.